Services will be held on Sunday, October 28th at 3 p.m. at First Presbyterian Church (531 S College Ave, Fort Collins). At age 97, Rev. 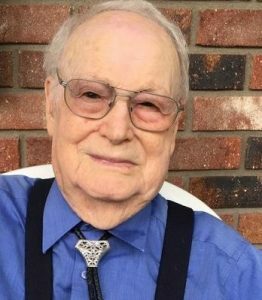 Bob Geller passed away on Saturday, September 22 in his sleep. Rev. Geller moved to Fort Collins in 1962 to start a Presbyterian campus ministry, which soon became so much more. The United Campus Ministry was renamed the Geller Center in honor of Rev. Geller’s decades of service. His work in community organizing and peace and justice will continue to have a lasting impact on northern Colorado. If any of you have stories of Rev. 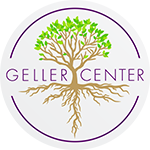 Geller that you’d like to share with the Geller Center community, please email them to executivedirector@gellercenter.org.